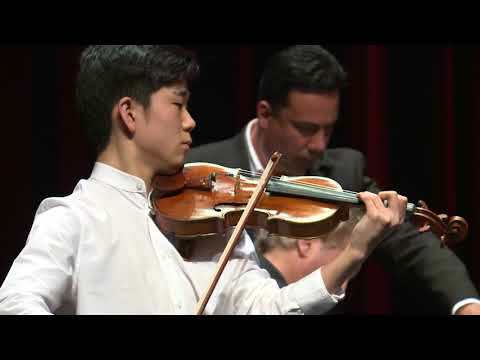 Kyota Kakiuchi started playing the violin at the age of two and half, moving to the United Kingdom when he was 10 to study at the Yehudi Menuhin School. 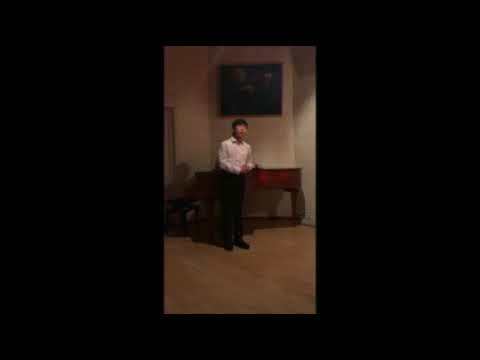 He has won 1st Prize in 2010’s Hanamizuki Arts Festival, 1st Prize in 2012’s Anna Ono Cup Competition and 2nd Prize in 2015’s Kariya International Music Competition. He has played in lots of solo concerts and with professional orchestras as a soloist, giving numerous concerts in the United Kingdom, Italy, Austria and Japan. He has studied the violin with Akiko Ono, Takaya Urakawa, and Rodolfo Bonucci.